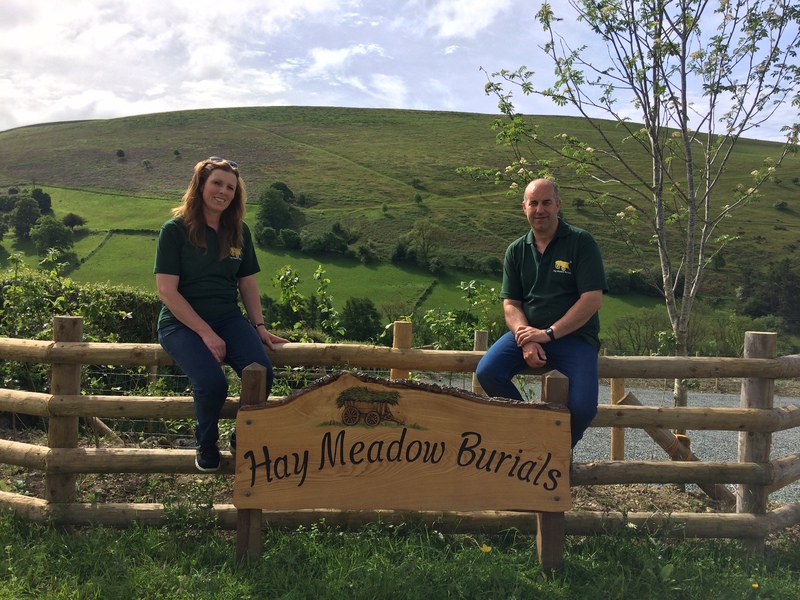 Hay Meadow Burial Ground - Green Burial - Natural Burial. 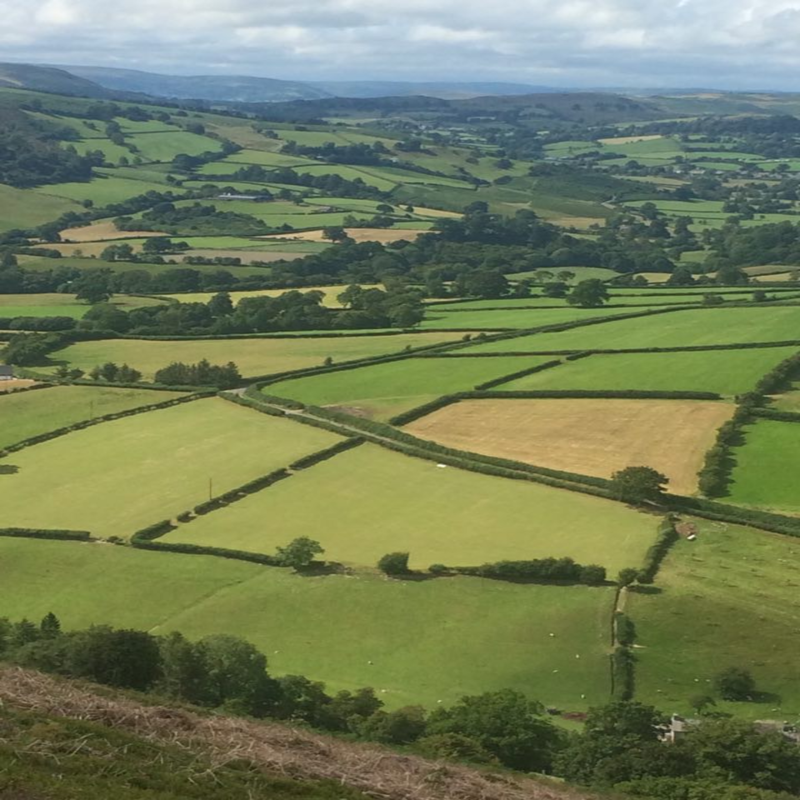 A natural green burial ground in rural Mid Wales. "A place to rest in peace." 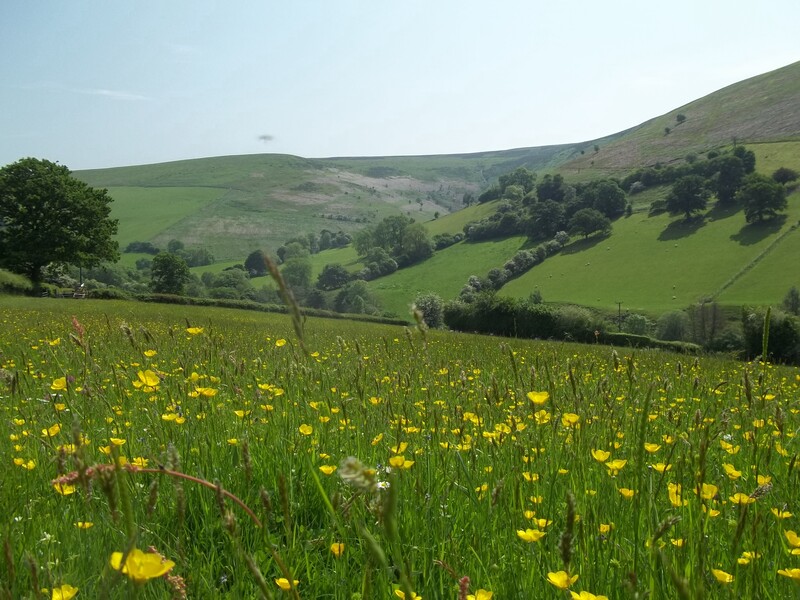 Hay Meadow Burials is a family run, green burial ground in Glascwm amongst the hills of Radnorshire. A secluded, peaceful place off a country lane away from any disturbance. Natural burials are becoming very popular as an Eco friendly alternative to traditional burials or cremations. The hay meadow is not consecrated, graves can be blessed if wished, we welcome any faith, religion or belief making it suitable for everyone. 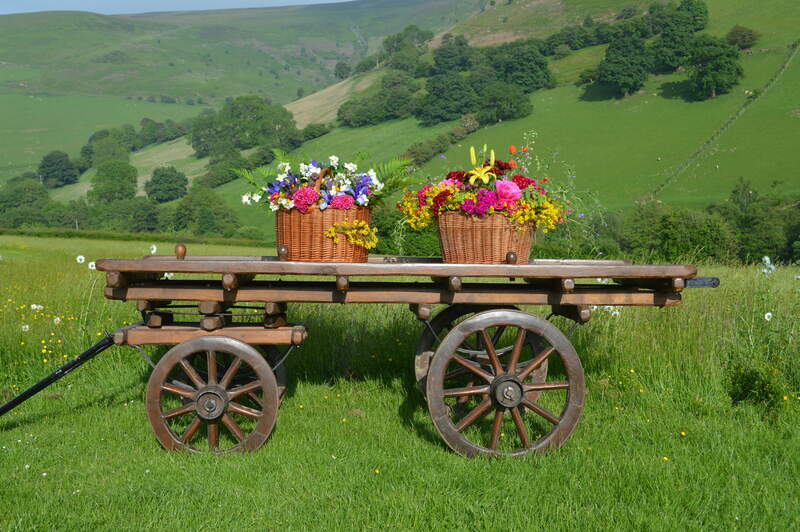 You can decide how you would like your service to be, make it as simple or as traditional as you like. Plots can be purchased in advance, singly or in family groups. Some plots offer the option of planting a young native tree. We are members of the Association of Natural Burial Grounds and follow a Code of Conduct that governs our site and the way we deal with burials.